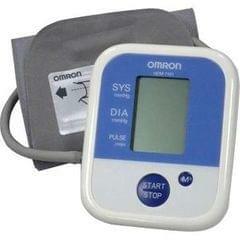 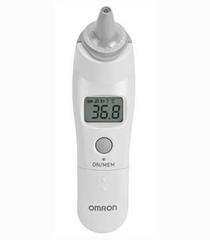 This is an accessory for Omron blood pressure monitor. 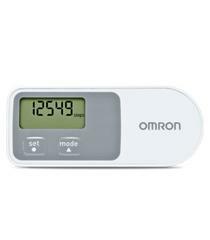 It is small cuff for arm circumference 17 – 22 cm. 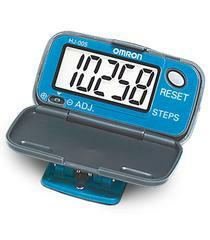 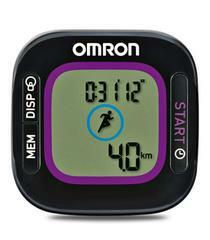 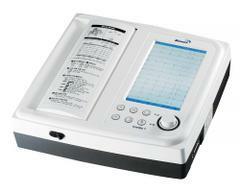 The cuff is compactable with all digital BP monitors of Omron India. 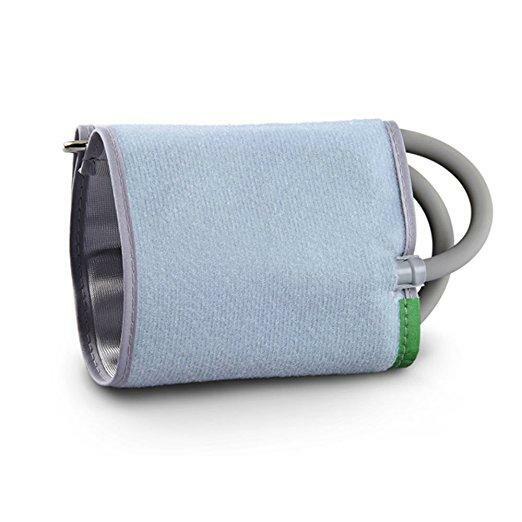 Small Cuff arm sizes: 17 cm to 22 cm. 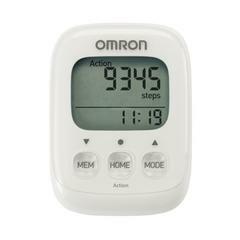 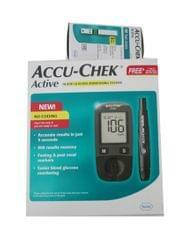 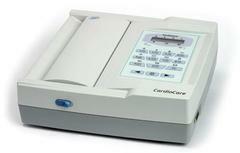 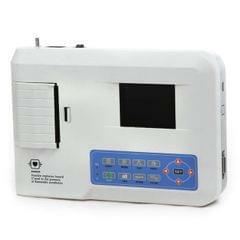 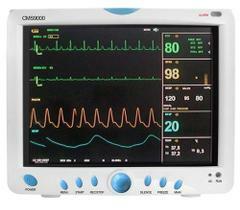 CS24 Cuff is compatible with omron bp monitors and other digital blood pressure machines. 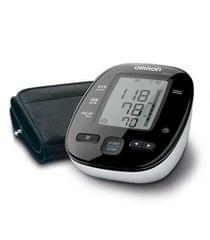 Easy to handle and comfortable fabric.